New numbers have revealed that self-employed Australians have super balances about half the size of other employees in the lead up to retirement. 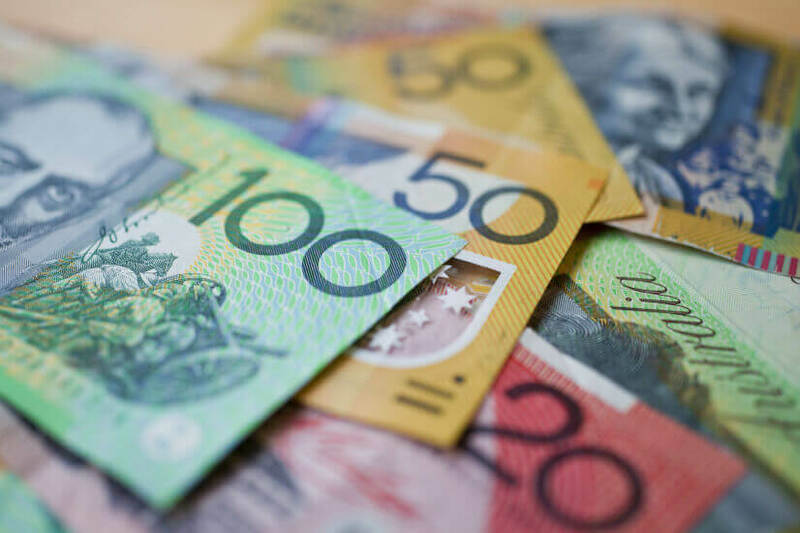 The Association of Superannuation Funds of Australia (ASFA) has reiterated its call for the superannuation guarantee (SG) to be extended to all forms of employment, pointing to new figures showing the self-employed are more than twice as likely to have zero super. Eight per cent of waged and salaried workers have nothing in superannuation, while 18 per cent of self-employed workers have no superannuation. That’s according to ASFA’s Superannuation balances of the self-employed report, released this month. Self-employed women experience an even greater disparity than self-employed men. Self-employed men between 60 and 64 have an average balance of $143,000 – compared with $283,000 for salaried male workers. The average self-employed woman between 60 and 64 has a balance of $83,000, compared with the $175,000 for salaried workers. For reference, ASFA’s comfortable retirement standards require $545,000 in super for individuals and $640,000 for couples. While the lack of superannuation is a problem for current self-employed workers, the magnitude of the issue is only likely to increase as the gig economy grows, ASFA noted, with CEO Dr Martin Fahy recognising that 10 per cent of the workforce is already in the self-employed sector. He said, “Most new gig workers will be self-employed contractors. As it stands, employers are only required to pay superannuation provided that a worker is paid at least $450 in wages in a calendar month. ASFA argued that blanket SG coverage for gig economy workers would improve the adequacy of Australia’s retirement income system. The report’s author, Andrew Craston, senior research adviser at ASFA, said, “The issue of inadequate retirement savings of the self-employed will become increasingly important with the rise of the gig economy. Continuing, he concluded that a substantial improvement in terms of scale and distribution is required to support the self-employed in retirement. “However, leaving it to individuals to decide whether or not to save for retirement leads to less-than-optimal outcomes for both individuals and the community more generally,” Mr Craston added. With this in mind, ASFA affirmed that it is working to develop proposals that formally include the self-employed workforce in the SG regime and will be speaking to a number of gig economy platform operators.